Join MILLSVIDEO.tv to view our entire collection of open wheel racing videos. This site covers decades of racing videos from the past 30 years, from our beginning at Placerville Speedway, to our most current videos covering USAC, King of the West, Civil War Series and the World of Outlaws. We are constantly adding content to our site. 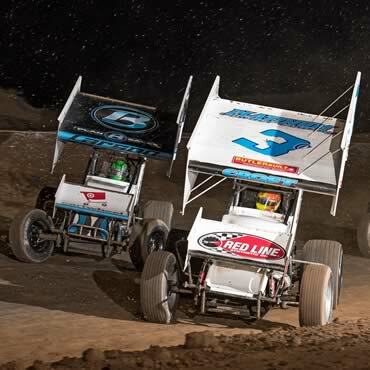 Get access to the latest Dirt Racing action on video, as well as the classic races of the past. The early years of Mills Video Productions. Placerville Speedway videos from 1984-1993. Silver Dollar Speedway 1989-1995. Allstars 2003-2006. 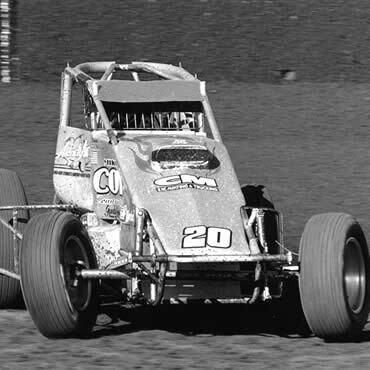 Every weekend we are at a track somewhere shooting video, from a local events like CA Civil War Series or King of the West Series, to a national event such as USAC or WoO. We also have weekly footage from Silver Dollar Speedway, and Ocean Speedway. “The Grove Hill Collection” The entire Grove Hill, Quality Race Video archive will be found here. 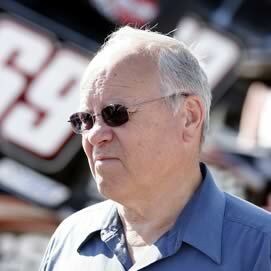 Grove covered all the major CA sprint car events as well as Golden State Challenge and NARC events. This site covers decades of racing videos from the past 30 years, from our beginning at Placerville Speedway, to our most current videos covering USAC, King of the West, Civil War Series, Allstars and the World of Outlaws. We are constantly adding content to our site. Join MILLSVIDEO.tv to view our entire collection of open wheel racing videos. Get access to the latest Dirt Racing action on video, as well as the classic races of the past. We have assembled an allstar team of videographers to cover open wheel racing across the United States. You can be assured that all the videos on this site are of the highest quality. An award winning Motorsports Videographer, Dean has been documenting races from behind the camera since 1984. 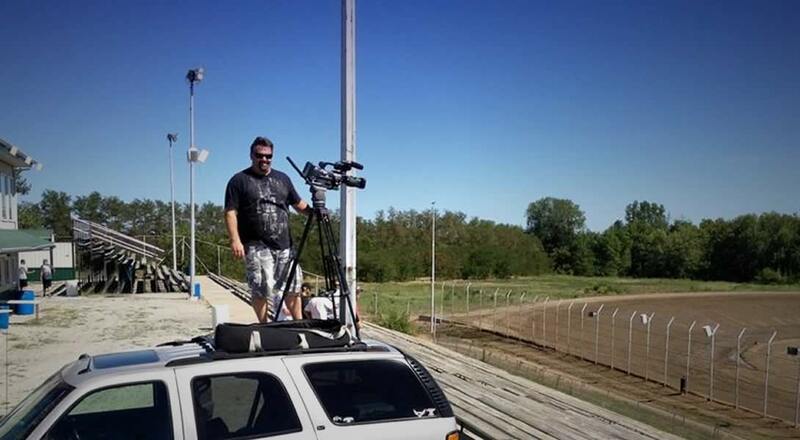 Mills has been the official videographer of the Placerville and Silver Dollar Speedways, the Jimmy Sills School of Open Wheel Racing, the Sprint Car Racing Association, the All-Star Circuit of Champions, and the United States Auto Club National Series. 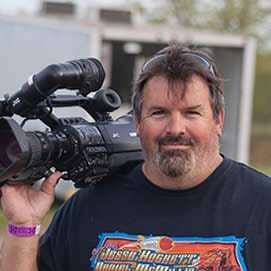 A graphic artist and master of all visual arts, Randy has been shooting auto racing with Mills Video Productions since 1991. 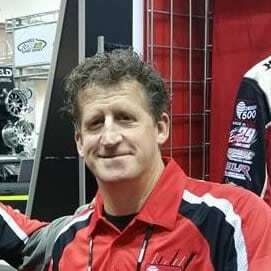 Frank’s credentials in Motorsports include helmet painting, race car graphic design and lettering, driver’s uniform design, T-shirt design, photography, and of course, video and television production. 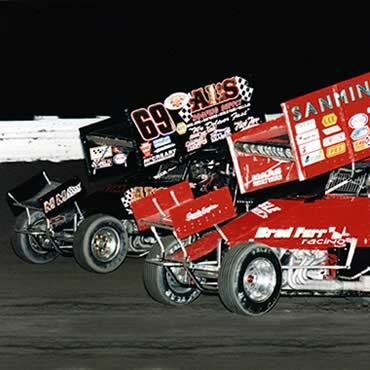 From 1986 – 2006 Grove Hill’s Quality Race Video set the standard for Northern California Sprint Car racing. A former California Highway Patrolman who left the force after 15 years in order to be a self employed contractor, Hill began Quality Mobile Home Service in his hometown of Grass valley, in order to free himself up for weekends to go to the races.